The last two weeks has seen my day job take over to the extent that I got very little writing done. It is ironic that we were working on a pitch that if successful, would allow me MORE time for writing, so I felt the loss of the two weeks justified. I was thrown into the all-consuming pitch and had no time to reflect on the fact that I wrote my way to the end of a novel. I had left quite a number of TBW (To be written) sections in there, so it didn’t feel like a first draft. Partly because of the above reason, and also because I concentrated mainly on action and dialogue, my word count stands at a paltry 67 000 words. This is not quite enough for the genre and arguably not enough for a novel to get your teeth into. So I’ve spent this week going back over each scene in Scrivener, summarising the main beats of each using the synopsis section. This I plan to print out and read to get an overview of where I am at, as well as show some of the more glaring plot holes. I am sure there are many. Life happens while you’re busy making other plans. Enough said. My ambition for the amount of writing I’ll be able to do with business, kids etc. might be a touch unrealistic! I learned that the work really starts at this point, where you’re kinda done, but you’re not. I have a feeling I’m either going to love the editing process or hate it. 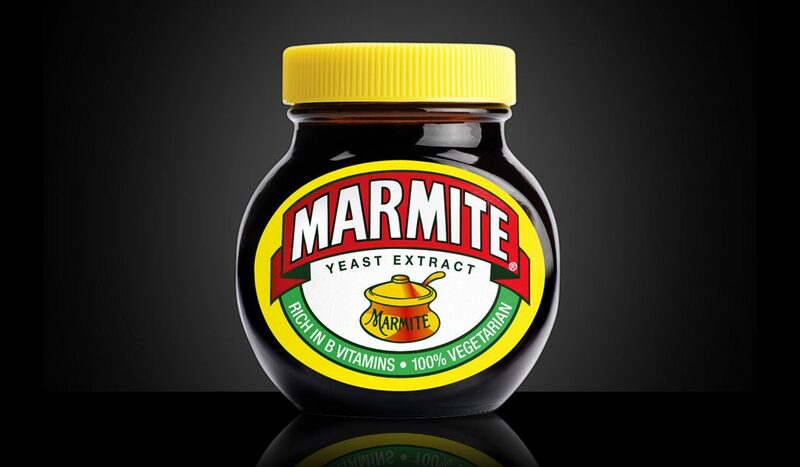 Marmite. And Shirley Golden, an established author who’s already been a tremendous help to me in my fledgeling writing career. Anyway, I have a mammoth post on plotting vs pantsing brewing on the stove, hoping to get that out this week.